History | DeWitt & Associates, Inc. 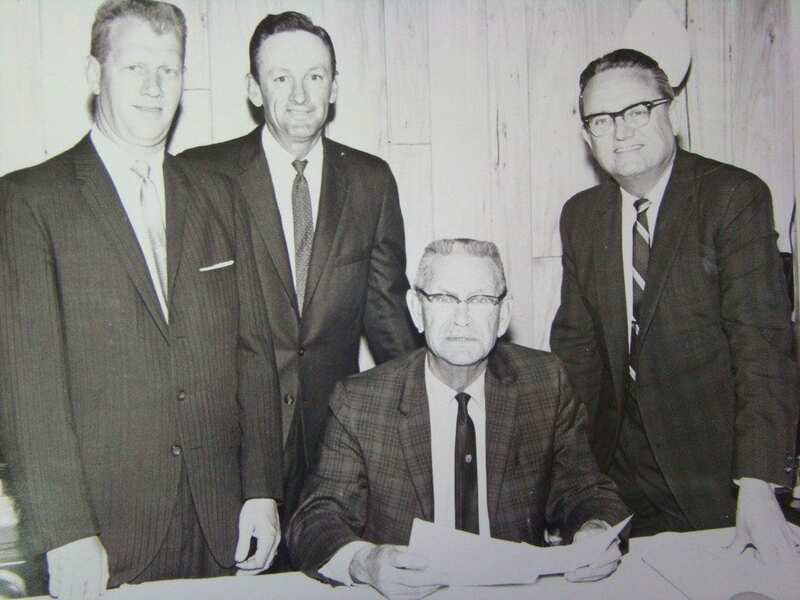 In 1959, DeWitt-Newton was guided by three founding principles: Integrity, Performance, and Quality. These core values remain the cornerstone of DeWitt & Associates. Passionate commitment and tireless work ethic have helped us forge tight alliances that stand the test of time with owners and suppliers. Today, DeWitt & Associates remains an employee-owned, full-service, general contractor and construction management company centered on building relationships.